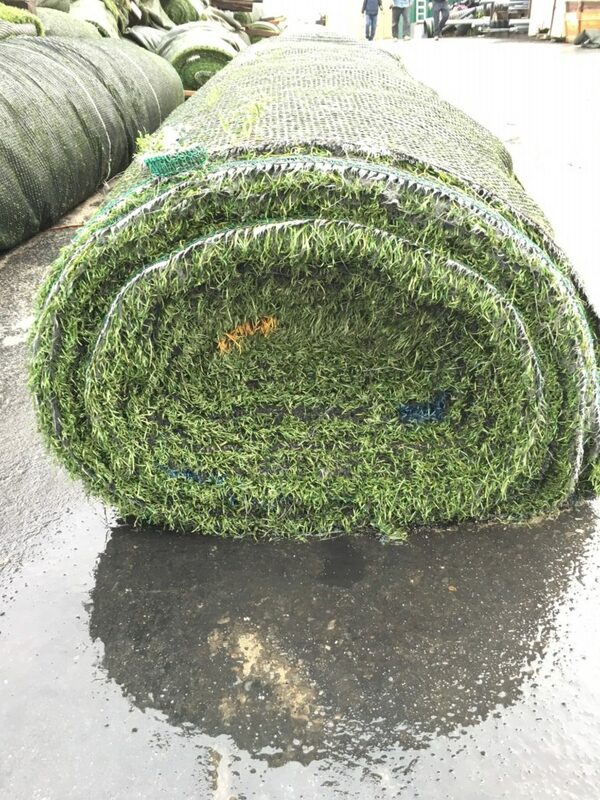 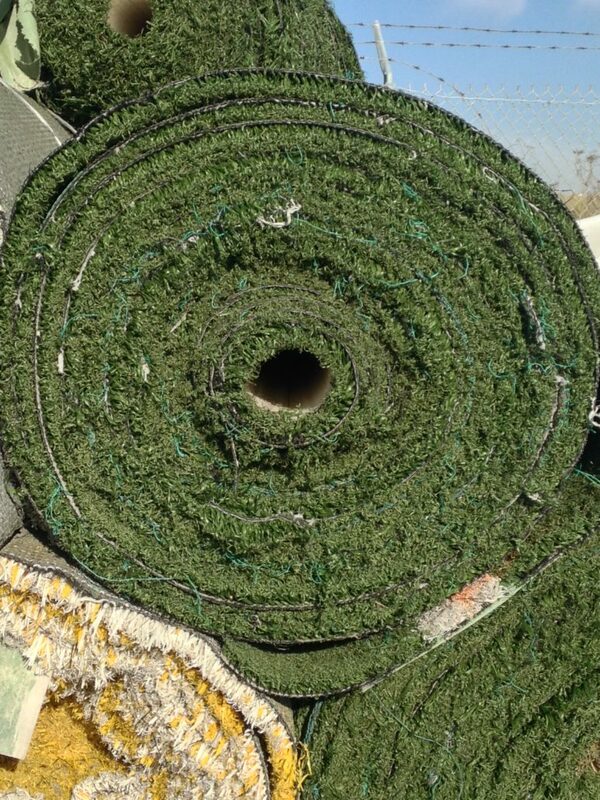 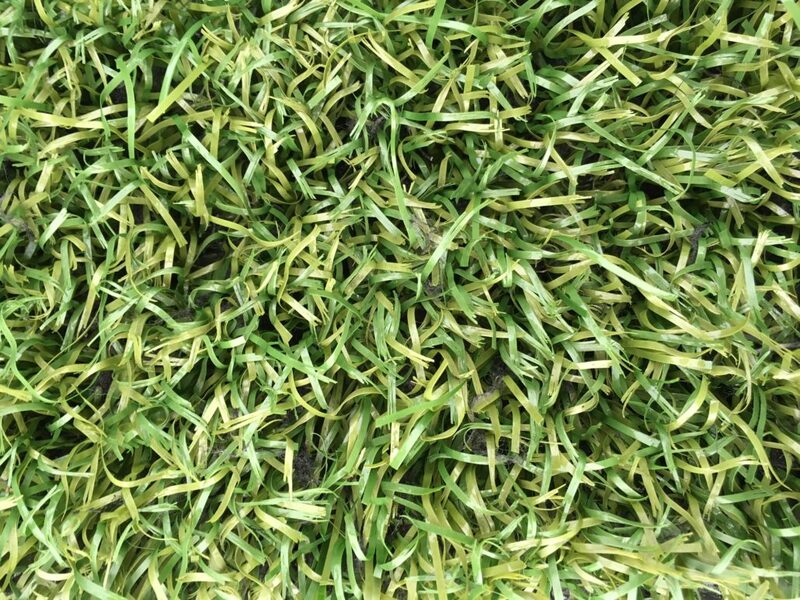 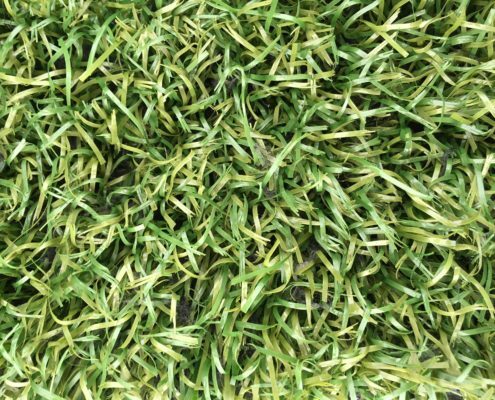 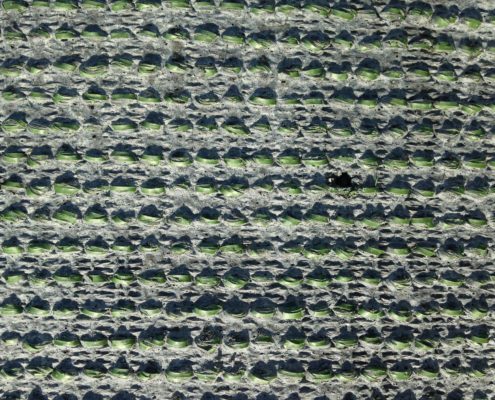 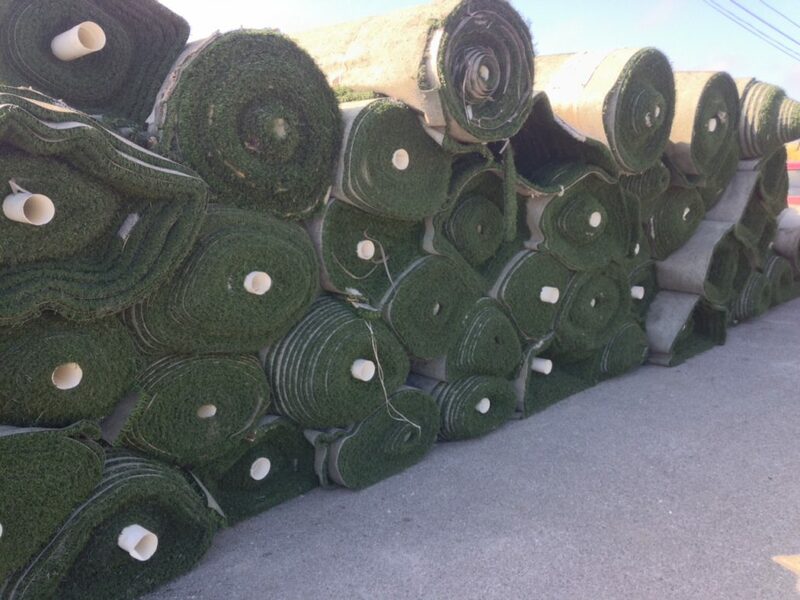 We currently have a variety of recycled synthetic turf for sale. 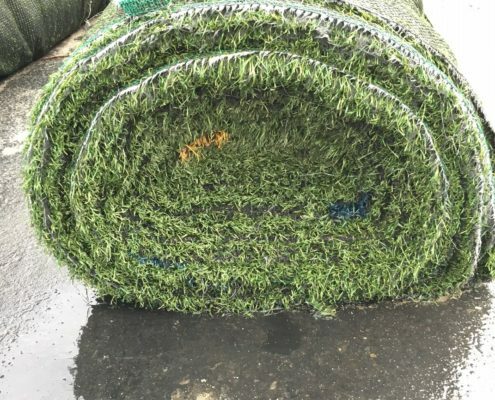 The infill has been removed and the turf is rolled back up into manageable lengths. 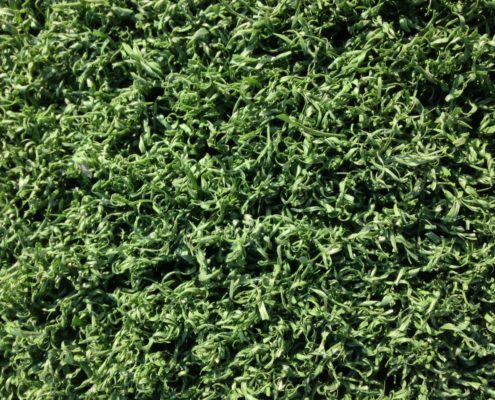 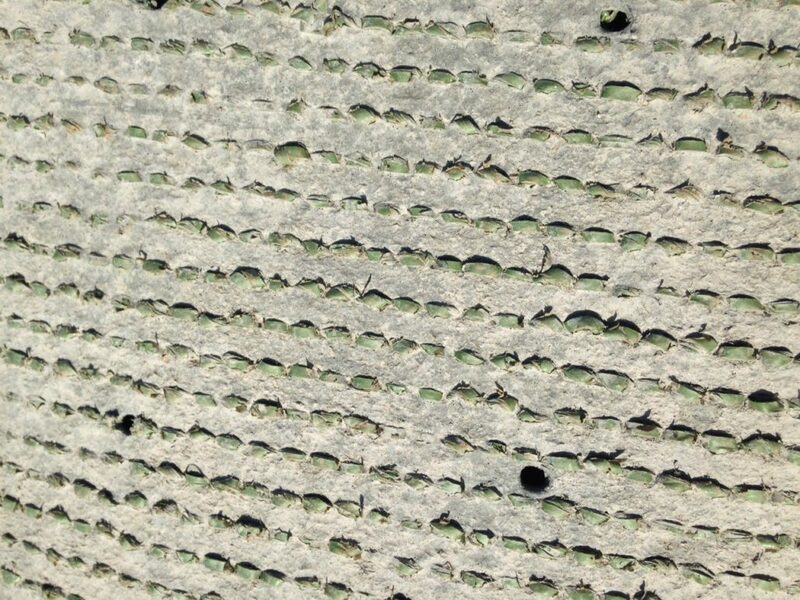 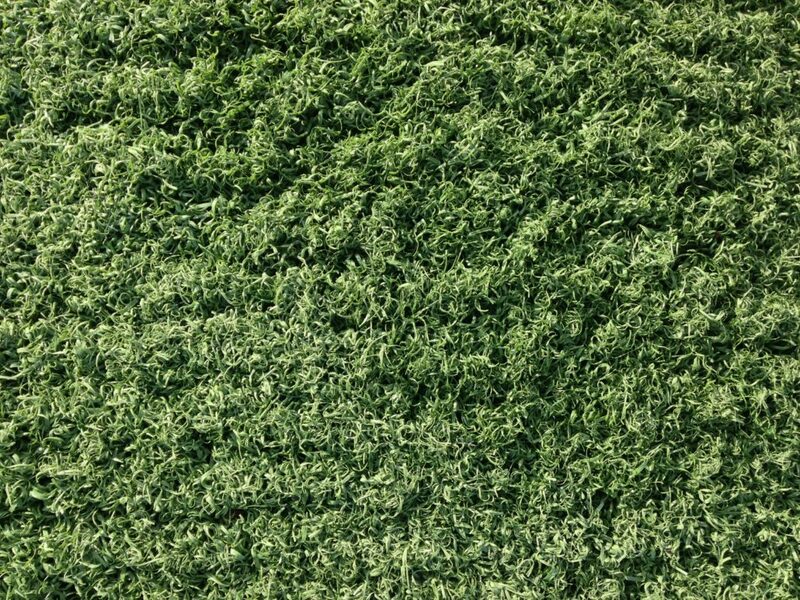 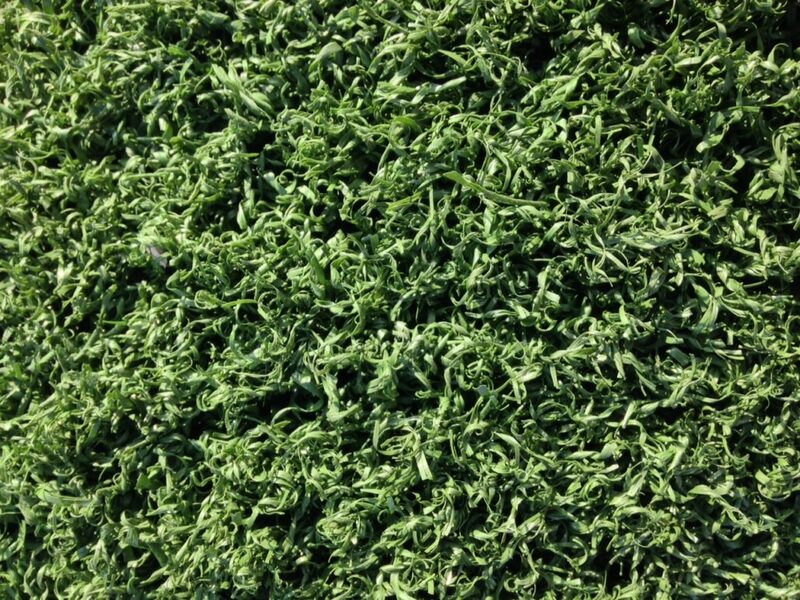 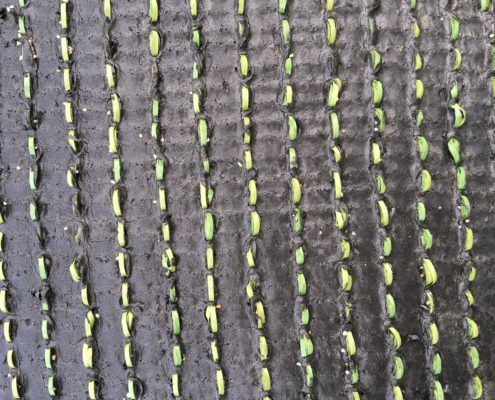 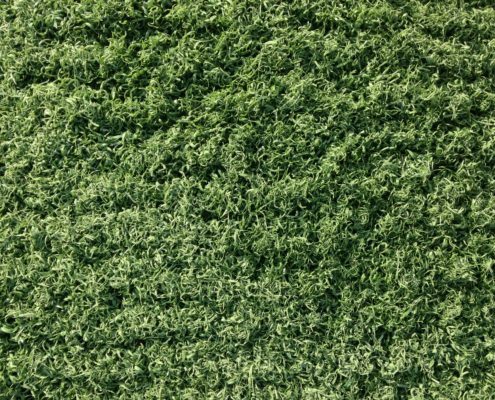 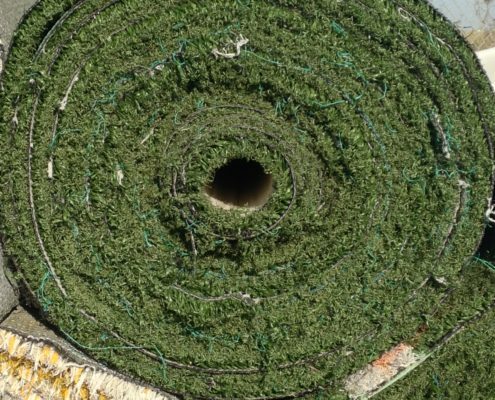 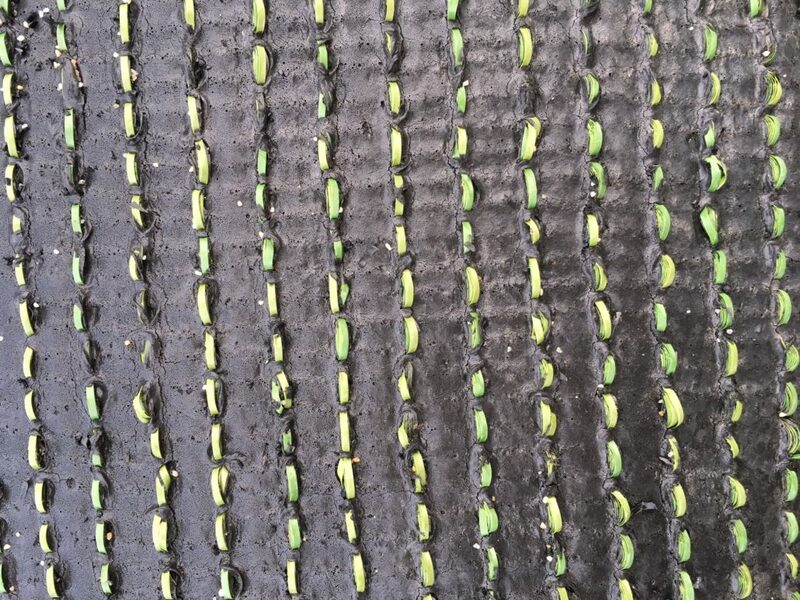 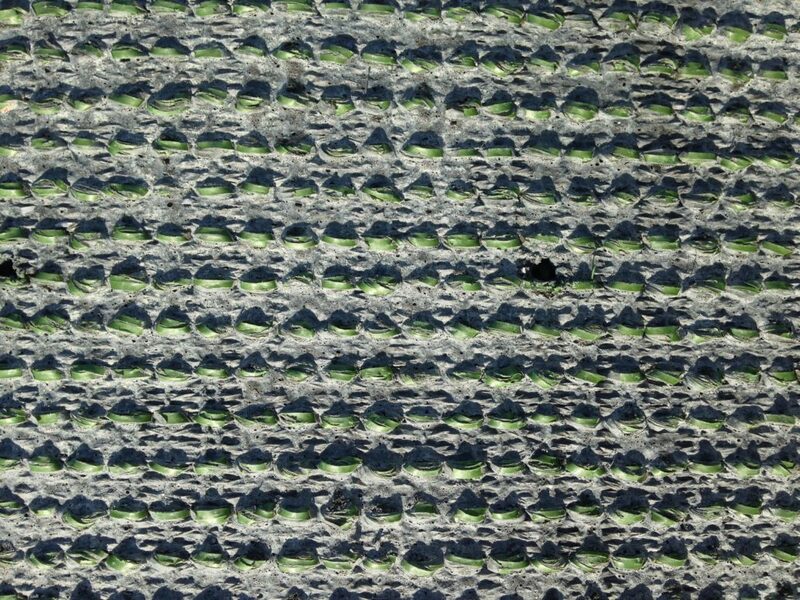 Turf does contain sports lines that are easily removed with a carpet blade. 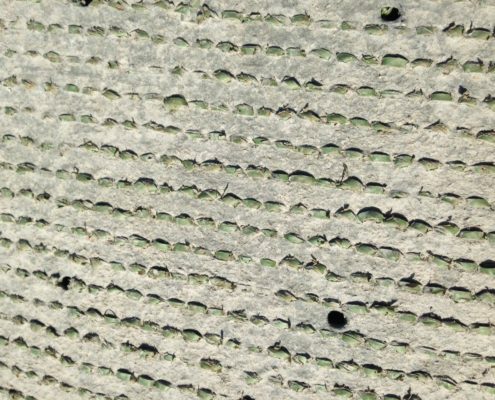 Dual-axle trailer required for hauling. 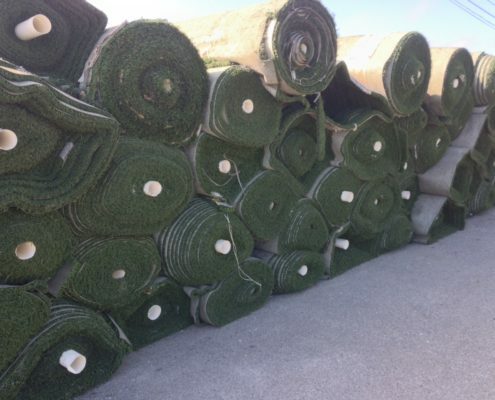 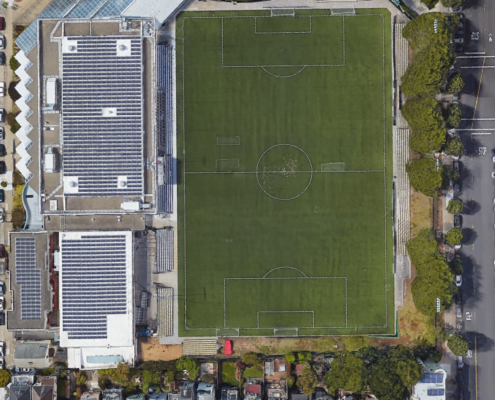 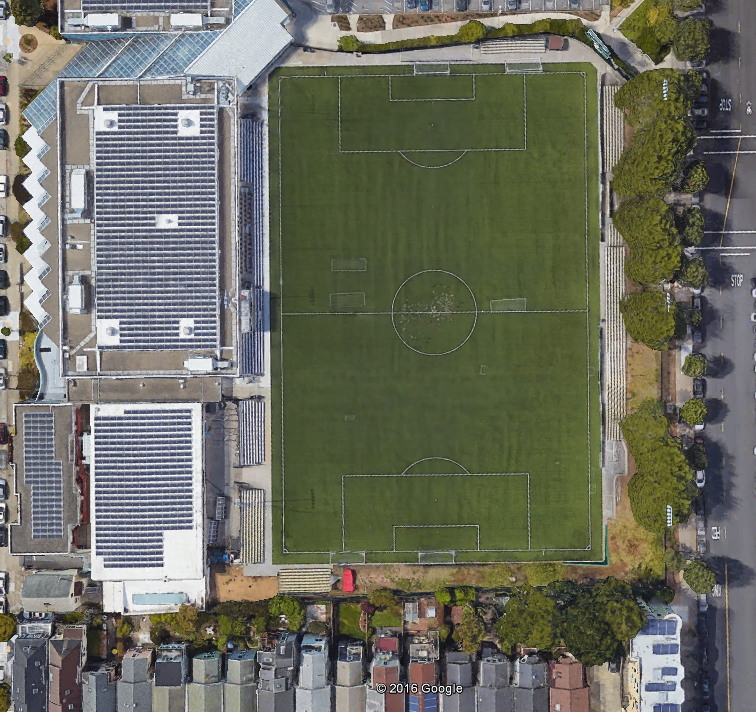 *Selling as an entire soccer field.